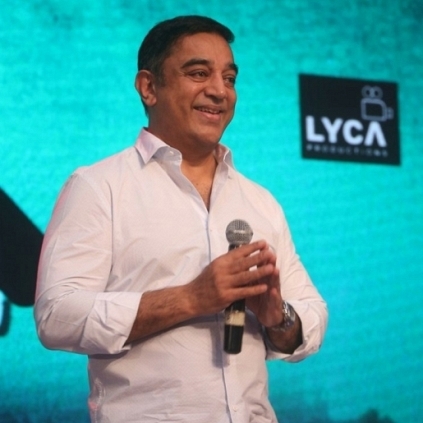 Looks like Chevalier Kamal Haasan is back to form. Yes, the legendary actor who took a break to get cured of his leg injury has finally recovered and has resumed works on his next, a trilingual Sabash Naidu/Sabash Kundu. After seeing this tweet, fans are happy that Kamal is back to work and this is a good progress indeed. Popular producer wins two gold medals in shooting! What kind of Tamil would Vijay speak in Vijay 60? Guess which terrorizing villain Mysskin is bringing back! Here's why Will Smith was at Akshay Kumar's residence!! People looking for online information on Kamal Haasan, Sabash Naidu will find this news story useful.